It’s the Stick In Rink Podcast! Join Dylan and Producer Eesh every week as they dive into the world of hockey…and all things NHL & Vancouver Canucks! 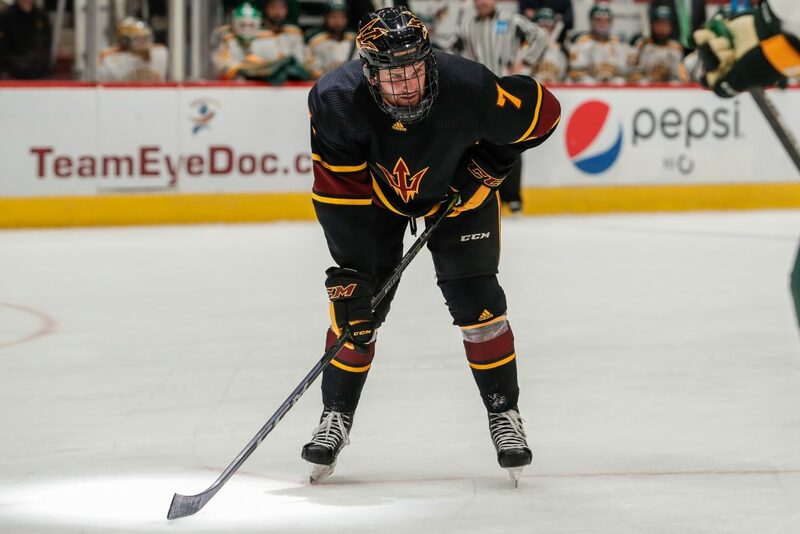 On today’s episode Brad Burud, creator and Managing Editor of Inside Edge Hockey News joins StickInRink to talk about the Calgary Flames and NCAA Hockey. Also, we reply our visit with Brandon Wong on last week’s episode of StickInRink Radio on CHLY 1017FM.